We hope you caught our sarcastic tone. In short, we think there’s a world of difference between having someone else teach your teen and doing it yourself, and we think the benefits fall squarely on the parent-taught side. Don’t believe us… yet? Allow us to give you ten good reasons why you should consider being the one to teach your teen to drive. 1. You know your teen best. You know the way he communicates. You know the way he learns. You know what gets under his skin, what makes him tense, and what sets him off. You also know what comforts, calms, and encourages him. If you teach your teen to drive yourself, you can avoid making it more tense on your teen by knowing how best to help them help themselves. True, there is a trope of parents being far more terrified of their own teen’s driving than a professional, and this may be true. But that’s only because it’s not just a job for you. You’re not just scared for your own life or the life of your precious child; you’re eager for them to be their best in every way—and that includes being the best driver they can be. You’ve loved them their whole lives and watched them meticulously since they were babies. Even though you may have more stress watching your “baby” grow up in front of your eyes which may cause a white-knuckle grip on the passenger door frame or cause you to mash on the fake passenger side brakes, you also know best how your student learns. 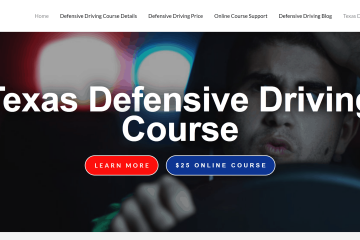 This will give you a supreme leg up when teaching them one of their most important life skills—one that could endanger them or keep them safe on a daily basis: driving. Is your teen hands-on? Get them in the car right away. Is your teen rash and impatient? …or timid? Give them more neighborhood practice before taking them out on the highway. Is your teen more of a brainy, book-learner? Give them more confidence by focusing on the classroom instruction before you start your behind-the-wheel hours. Instead of being put through a mill, teach your child at their own—and your own—pace. 2. You can ensure that your teen receives the best safety advice. Because you love your teen more than anyone, you can ensure that she gets the best advice for staying safe on the road. That’s not to say that professional driving schools won’t offer safety advice. However, they don’t live with your child. They can’t think of something they should have said later, tailored to your teen, and mention it over dinner, or have heart-to-hearts about how to really help train what your teen most needs to work on. All those little tips and tricks you picked up over the years? You get to pass it on, and you certainly will. 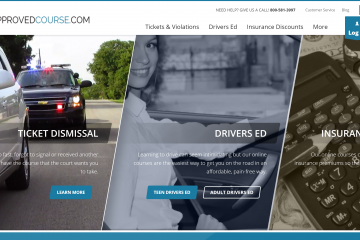 Whereas professionals may forget, or simply not have time to impart everything they know in a one-on-one, full-attention driving session with your teen, YOU will never forget to share all your wisdom for your teen’s sake. And, you can establish personalized expectations for your teen’s driving based on their emotional maturity. Only you know your teen well enough to know what kind of advice and expectations your teen needs most! 3. You’ve already been driving Texas roads. 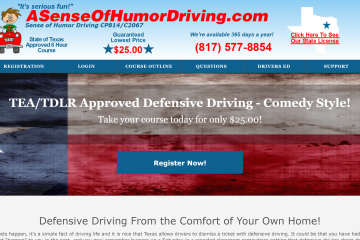 You are most qualified to teach them the how to navigate your local driving routes! If you’re teaching your son or daughter to drive in Texas, chances are you’ve done a lot of driving in Texas yourself. And, believe it or not, driving in Texas is not like driving in Wisconsin or New York or Colorado or California. There are some rules of the road that Texans know that will need to be passed on, like how to maintain a car in the blistering heat, how to navigate Texas toll roads, what to do in Texas thunderstorms and tornado watches. Also, you know the exact routes your child is likely to take: to school, to church, to work, to your teen’s friends’ houses or coffee shops or other favorites places. When you teach your teen to drive yourself, you won’t just be practicing on the same routes everyone takes that are close to the on-site driver’s ed course. You can give your teen on-the-job training by making them drive the routes they’ll actually be driving on a day to day basis. This breeds familiarity and confidence. Thus, when they graduate from parent-taught diver’s ed, they won’t be facing their own routes for the first time. They can boldly go where they’ve gone a million times before—with you. 5. It is cheaper than most driving schools’ tuition. That’s right. 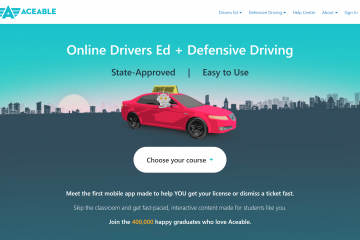 Believe it or not, parent-taught driver’s ed is often much more affordable than classroom instruction. 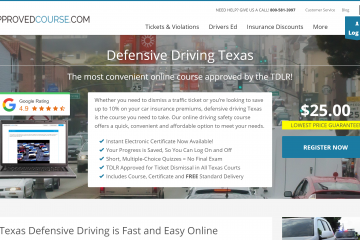 Texas driver’s ed requires 32 hours of parent-lead online classroom instruction, and the 44 hours of behind-the-wheel training (or more, if you deem it necessary for your teen) are free. 6. It establishes trust between you and your teen. When you teach your teen to drive yourself, you’re teaching him that you trust him behind the wheel. Sure, you may yell a little or get frightened if your student makes a mistake, but you will also show them that you’re willing to pass on the authority that was yours (After all, you had exclusive driving privileges over them until they were at least 16) on to them. It is a way to pass the torch or the baton. Passing your child the keys symbolizes a level of trust that comes with the weight of a life-time relationship and is bound to get your teen thinking more seriously about driving. That sort of trust relationship is not the same coming from a professional driving instructor/stranger. 7. In most cases, your teen can get their permit sooner. However, the concurrent method allows students to have their learner’s permit alongside their hours of instruction. 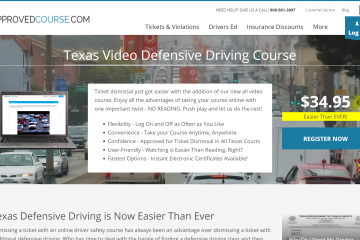 With the concurrent method, students can obtain their learner’s permit after the first six hours of classroom instruction. 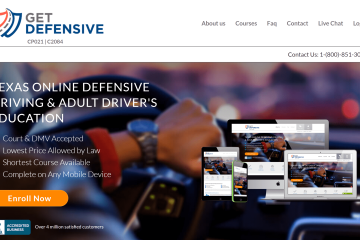 Oftentimes, parent-taught driver’s ed use the concurrent method, which means your teen usually gets their hands on their permit sooner. 8. You can monitor your teen’s driving habits and correct mistakes as you go. When you send your teen off to driving school, you must trust your teen and their instructor that your teen is developing good, safe driving habits. Not so when you teach your teen yourself. When you do, you can see for yourself how your teen handles herself behind the wheel. Then, when you see her making wrong decisions, you can guide her to correcting them yourself. 9. You can determine when your teen is road-ready. 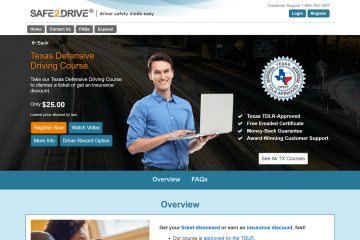 At driving schools, when your teen has passed the minimum requirements, he can get his license and start driving. However, we’re parents, too. We know that sometimes the minimum doesn’t cut it. You don’t want your teen to be an okay driver. You want them to master driving. When you teach your child yourself, you can make judgment calls as to when your teen has done enough nighttime, snow, storm, and rainy weather driving to really be safe on those perilous Texas roads. You can ensure he knows what to do if he suspects the guy next to him is texting or driving drunk, or if he’s about the blow a tire. If you think he needs more practice, you can guide him that direction. Will he complain? Undoubtedly. Will he be a safer driver, and be FAR less likely to crash and be injured or killed? Absolutely. 10. Statistically, parent-taught drivers are involved in fewer crashes. It’s true. Google it. The simple fact is that, because parents often care more for their own children and take all the time they need to really ensure their child has mastered the art and subtle science of driving, parent-taught teen drivers are FAR less likely to have an accident. If your goal, at the end of the day, is to ensure your teen’s safety, do yourself and them a favor. Teach them yourself! Have we convinced you yet? We hope so! Give it a try and see what a fun and bonding experience it can be to pass on your love and wisdom behind the wheel. And don’t forget to remind your teen that life is a journey. Teach them to enjoy the ride!